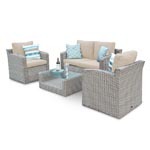 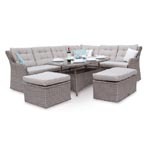 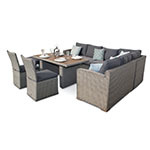 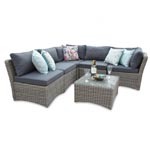 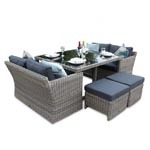 Our London 4 piece rattan sofa set has a slim, angular build, with short tapered round wooden legs for a clean, simple look. 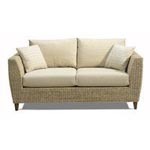 The comfy deep filled fibre cushions are upholstered in showerproof fabric, for a gorgeous look and feel. 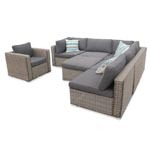 The introduction of quality Scandinavian influenced rattan sofa for the outdoor living space and the contemporary design with relaxed retro styling makes for an intriguing mix. 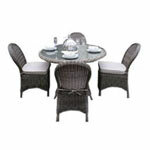 And once you try the soft seat cushions, you'll understand our obsession. 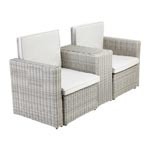 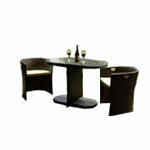 The set comprises of a 2 seater rattan bench, 2 rattan armchairs and coffee table. 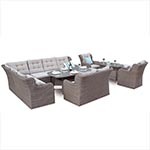 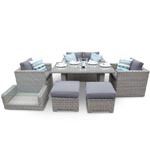 It is beautifully crafted furniture with high grade PE half moon rattan woven over a rust proof aluminium frame and features beautiful wooden accents on the feet and the coffee table. 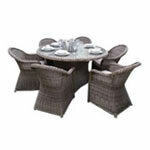 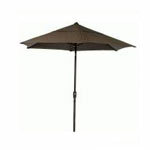 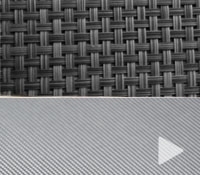 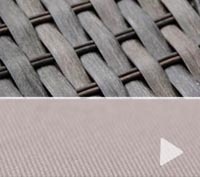 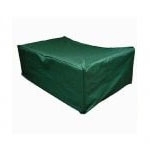 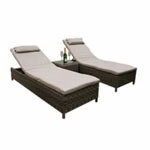 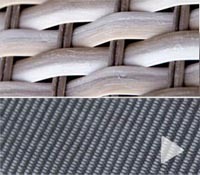 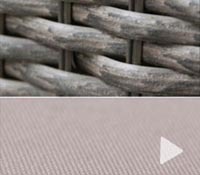 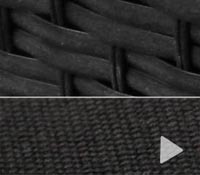 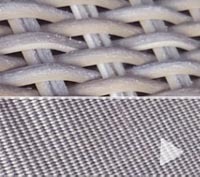 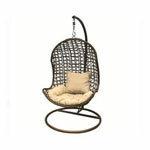 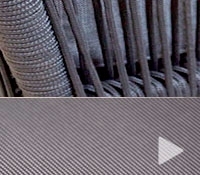 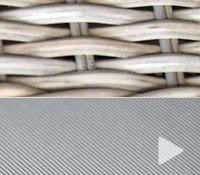 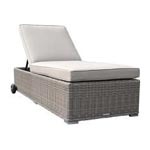 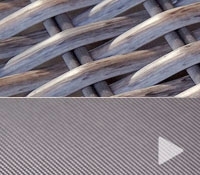 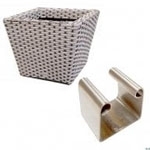 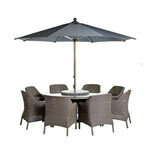 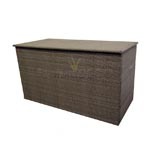 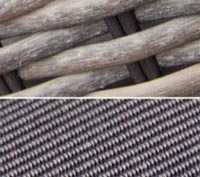 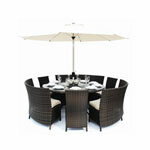 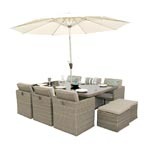 - Highly durable materials made from a special blend of all weather PE rattan material suitable for outdoor use. 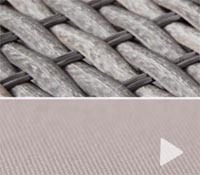 UV-resistant, anti-fade. 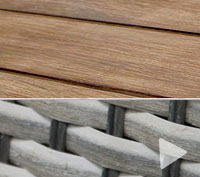 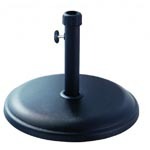 - The wooden accents will weather naturally over time to add character.